Very lightweight sealed bearing hub. 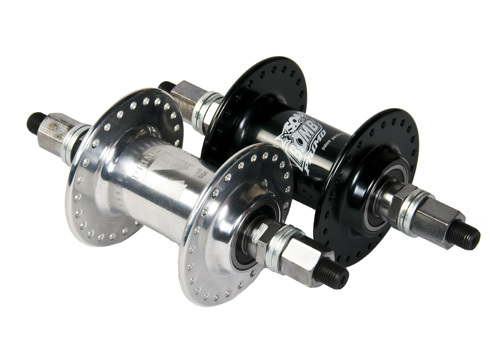 Chromoly axle. 48h only.